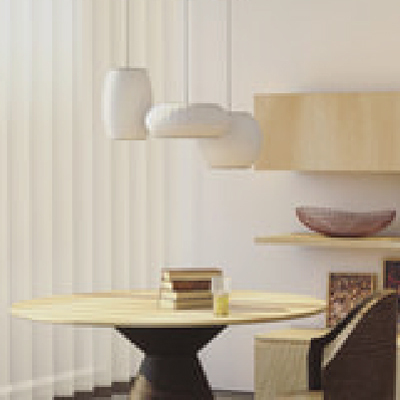 When it comes to window treatments, it can be said that they are very versatile. There are many different products that are used as window treatments, and one of these products are definitely window blinds. 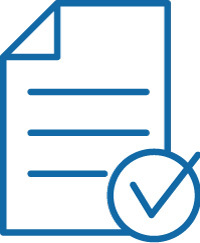 However, even when you decide to go with window blinds, your choices will not be as simple as you might have guessed. 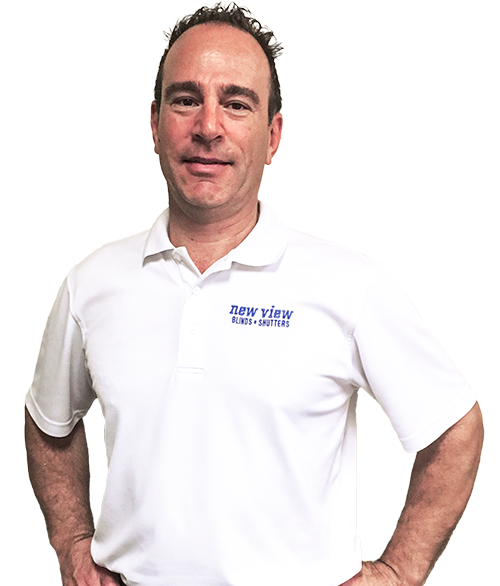 What this means is that there are many different types of window blinds to choose from, and you should do some research as well as some thinking before you are able to make an informed decision. Therefore, you can read on and find out much more about different types of window blinds. Owing to the fact that Venetian blinds are probably the most common and the most popular type of blinds, this type of window blinds are basically perfect for any room and any purpose. 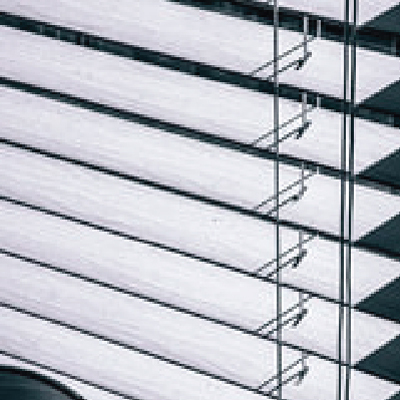 Venetian blinds are constructed from horizontal slates that are attached to one another, and they feature a system that allows users to rotate these slates from closed to completely open. 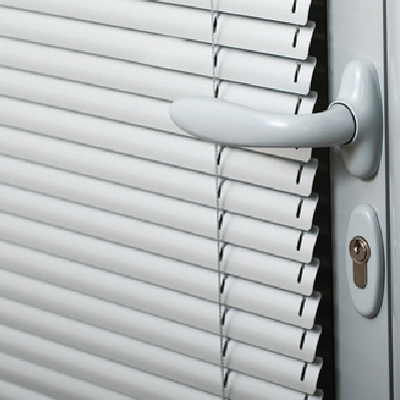 Venetian blinds are also very stylish and extremely versatile in design, so they are the perfect addition to any home. 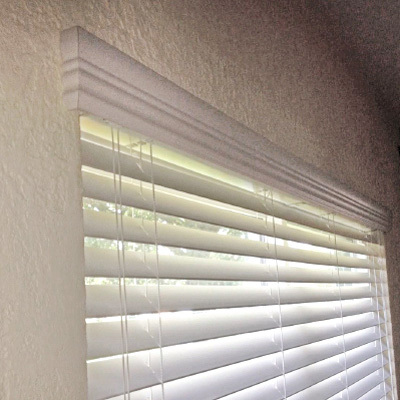 Even though this type of blinds is usually used in offices and other public buildings, they have lately been used more and more in residential settings. Roman blinds form horizontal folds, and this makes them very attractive to look at. Straight up and stunning, our brilliant 3.5” vertical blind collection is the smart choice for sliding glass doors and larger openings. The perfect way to add height and dimension to any room, these stylish window treatments are available in smooth and textured PVC vinyl as well as decorative fabrics. Vanes rotate open and close. They draw across windows like drapes, providing outstanding light control. You’ll find a color and texture to fit all your decorative needs in our fantastic selection. 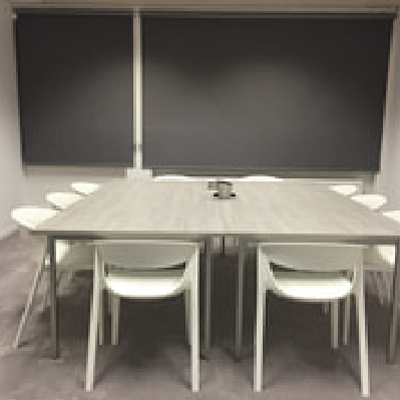 Fabric styles are available as free-hanging or inserted in vinyl grooves to block out light. 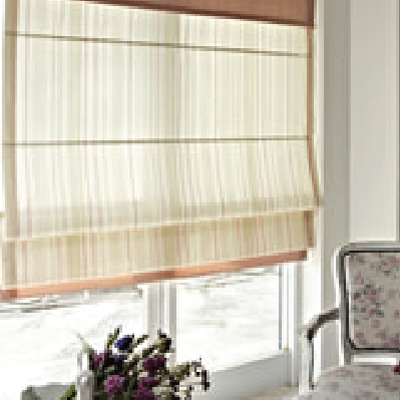 Another very popular type of window blinds are roller blinds, as they are very practical and long-lasting. Namely they can be used to completely darken the room and not let any natural light enter the room, but they can also be lifted up. When lifted up, roller blinds fold up and your windows remain free of any visible window treatment, which is great for cleaning your windows. Even though roller blinds used to all be beige and white, you can today choose from a variety of different colors and even patterns. They are usually made out of plastic, as this material is long-lasting and light enough. The natural look of hardwoods and exotic finishes used to create our horizontal blinds brings warmth and beauty to any room. One of the most popular window treatments choose from 2 sizes ( 2”and 2 1/2” slats) which are scientifically formulated faux woods to create a distinctive look. Ask about our matching verticals. Faux wood blinds offer lower cost, higher resistance to humidity, and various flammability ratings. Our aluminum blinds are one of the most versatile lines of blinds or window treatments. With the modern, sleek look of aluminum, designer colors, and exciting metalics, these mini blinds make a statement and bring life and a personality to any space (commercial or private). They are practical, simple, and yet attractive.